We are not your average Mobile Pamper Parties Company! When you book a mobile pamper party with us, you book a company that has built it’s reputation on excellence since 2012. Right from the start, we organise every little detail to ensure your event is triumph and that you get all the credit! Our mobile massage & beauty therapists have at least 3 years experience and have been personally handpicked, tested and trained to meet our companies high standards. Our massages are not your standard spa massages. We offer a range of massage therapies for you to choose from. Your therapist will identify your areas of tension and you can discuss your treatment at time of consultation. Your therapist will then deliver you your own tailored massage, specific to your needs. 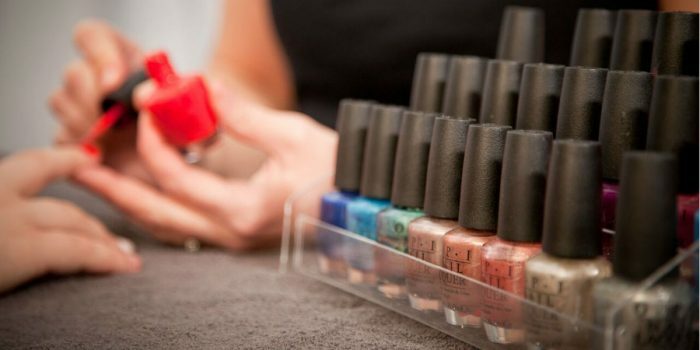 We use only the best products and equipment for all our treatments including, Living Nature for our organic beauty facials and O.P.I and Jessica for our manicures and pedicures. Treat the Bride or selected person to a free extra treatment! (Included in all bookings of 8+people) with all our spa by car mobile pamper parties. Great idea for hen parties, baby showers, birthday parties and pre wedding pampering. 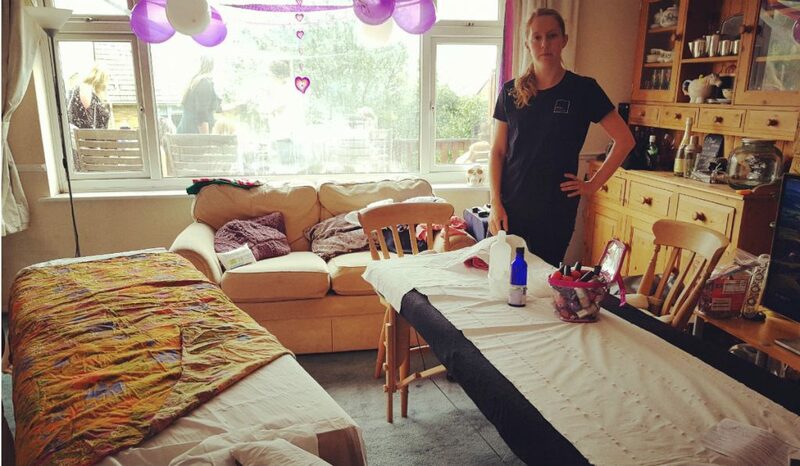 Mobile pamper party packages in the comfort of your own home, venue or hotel. We bring the beauty party to you, London, Brighton, Sussex, Surrey, Essex & Herfordshire! If you wan to book the best Mobile Pamper Parties Company… Book us! For full details of our treatments click on to our Treatments Page or drop us an email. Candles, calming music and soft lighting create a relaxing atmosphere. Provide some light nibbles and drinks for your guests.